All of the products offered are the highest quality on the market. Our premium fixtures and transformers come with a lifetime warranty to ensure your lights will look great as long as you own your home. Lighting up your home is a big step and we want to make it an easy one. At Midwest Lightscapes, our trained design team will meet with you at your home to show you the finished product before you purchase. Check out our design demonstrations tab to learn more. 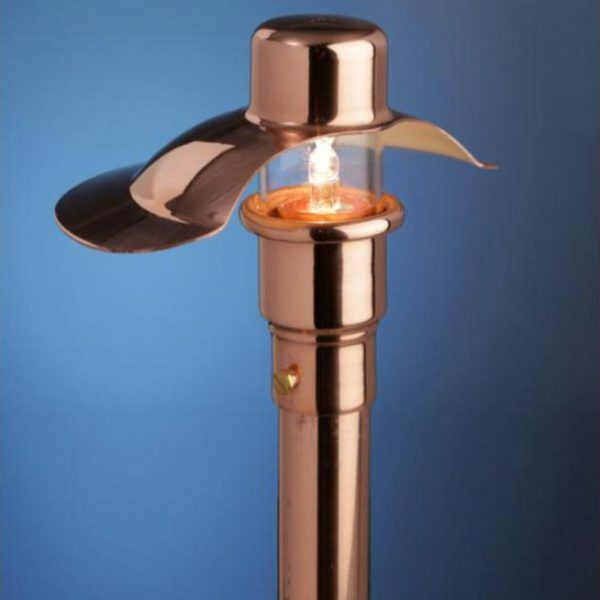 Midwest Lightscapes specializes in low voltage outdoor lighting. We can maintain and repair all low voltage lighting systems. Let us know through our contact page, how we can help.